"It's very exciting to be named Featured Artist," said Gregory Arth. "Cottonwood was the first show I ever did, and it is the one that I've done the most. It's a beautiful setting and I'm honored to present at Cottonwood." Arth has spent most of his adult life making a living with his talents as an artist. He began his career painting commercial and private murals, theatrical backdrops for ballet and opera companies, and set design and backdrops for the Six Flags Parks while in college. Today, his murals, ceiling murals and trompe l'oeil work can be seen in some of the finest homes in Texas and around the world. Arth has been featured in a Neiman Marcus catalog for depicting underwater scenes on the bottom of swimming pools. The Cinemark Theater chain displays his mural work and canvas murals in their home office and their theaters around the country, South America and Asia. Arth has sold his works in oil, acrylic, and mixed media. They are seen in panels and canvas in numerous galleries, auctions, and fine art festivals across the country. Arth's current work focuses on three main themes: the popular tree series, the circuit board and mixed media series, and traditional impressionistic style oil and acrylic paintings. "I always try to evoke the emotion of happiness, humor, or comfort," said Arth. "I want people to feel good when they look at my stuff. 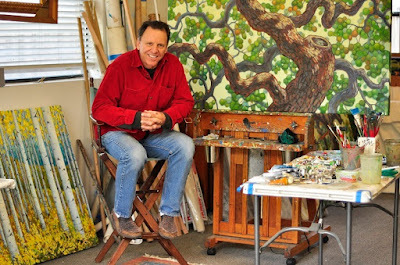 For example, in the tree series, I'm inspired by the cool shade of a beautiful tree in the hot Texas sun." Arth's work is about being accessible and fun, with a twist. "Growing up I played in the woods and now as an adult, my studio has many windows, and I look out at my trees all the time," said Arth. "If we lose our dreams and desires and wishes, we can find them again in a tree." 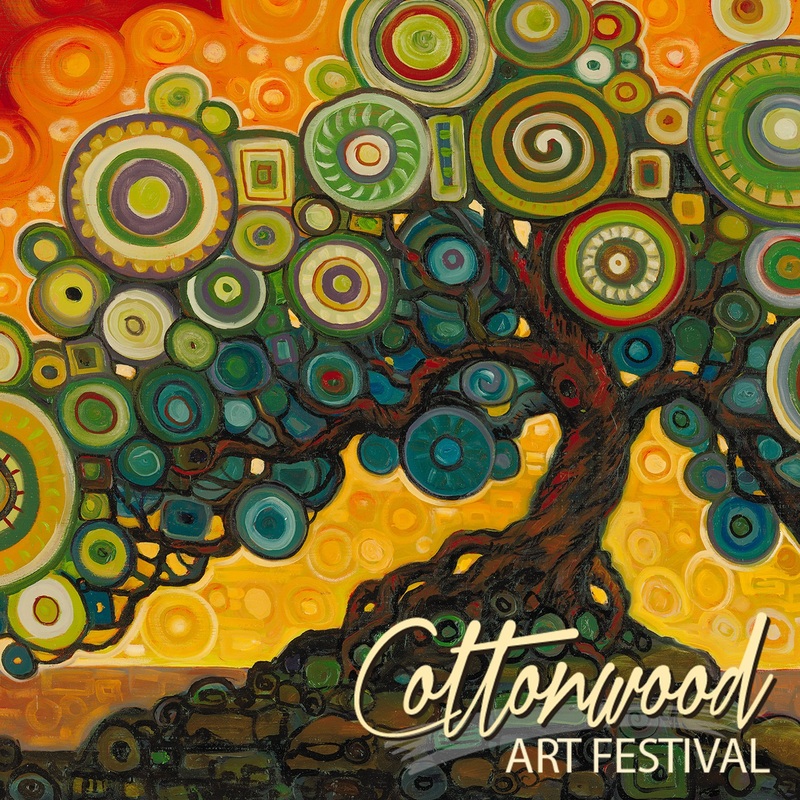 Arth's work will join hundreds of other museum-quality exhibits from around the country during the Cottonwood Art Festival. The two-day event will also include live musical performances, delectable dining options, and a creative children's area called ArtStop.